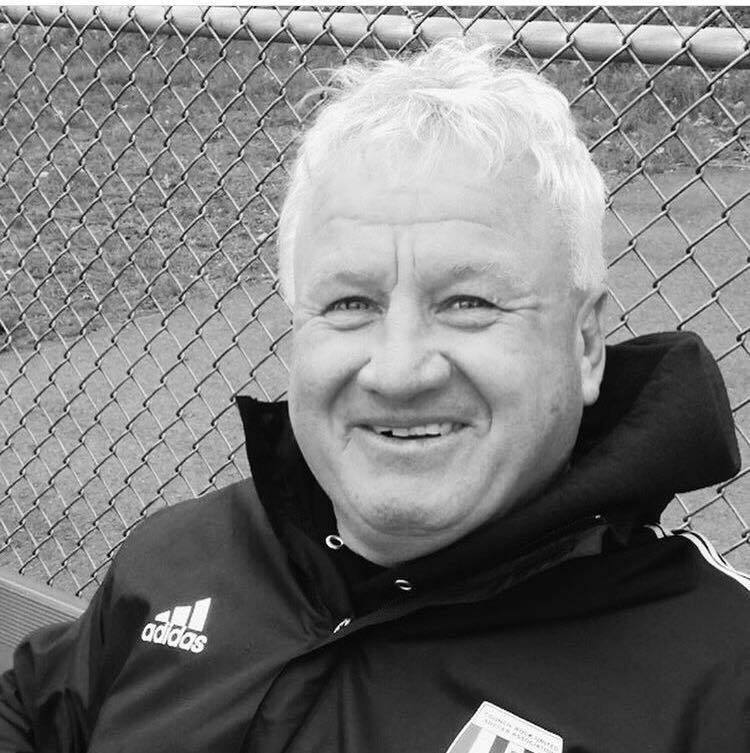 On behalf of the Board of Trustees and our staff and coaches at CRUSA/FCBucks, it is with great sadness that we share the news that Eddie Leigh passed away on Friday. Coach Leigh served as our Associate Director of Coaching for many years and was an FC Bucks coach guiding many of our girls teams to local, regional and national championships. Eddie served as head coach of the FC Bucks Vipers, led the U-18 Girls to the US Youth National Championship in 2009, the first national title for a girls team from the state of Pennsylvania. Previously, he led teams to the Eastern PA State Championship in 2000, 2001, 2002, 2003, 2005, and 2006. In May 2011, his U12 FC Bucks Wildcats girls team won the Eastern PA State NCS Cup and the opportunity to advance to the Region 1 Championship Tournament. This title was Coach Leigh’s 21’st state cup title as a head coach. Outside of club coaching, he was the Head Coach of Archbishop Ryan High School from 1996-02, leading them to four Catholic League titles during his tenure and was named PA Girls Coach of the Year in 1999. As a player, Eddie played for the Temple University Owls, then went on to play for the United German Hungarian Club (UGH) from 1974-78 and the Ukrainian Nationals in 1978-81. More than anyone, Coach Leigh helped form our culture at CRUSA/FC Bucks. Eddie Leigh will be remembered as a humble man who loved his players, loved soccer people, and loved being great at what he did. He was never too busy for a player or a young coach. There wasn't a college coach who wouldn't take his call. The outpouring on social media of heartfelt posts from Coach Leigh's former players are a wonderful tribute to a man who led a life well lived.